The representation of the Irish game to national and international partners, be they sporting organisations, federations or commercial interests. 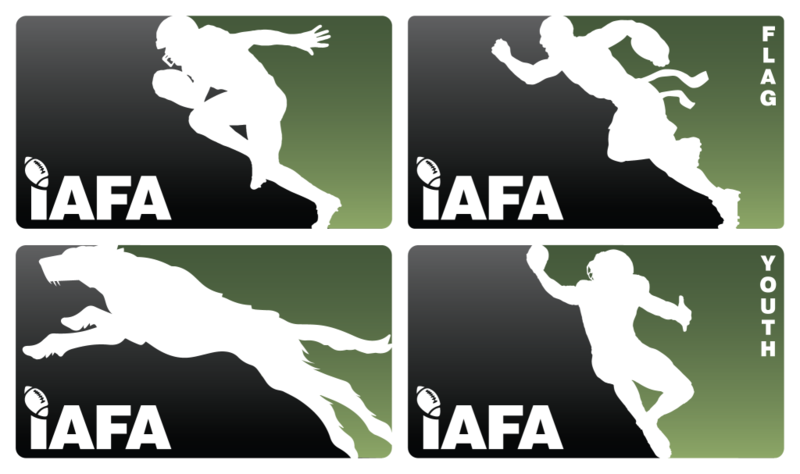 The Irish American Football Association is recognised by Sport Ireland and the Federation of Irish Sports and is in the process of becoming an associate member of the International Federation of American Football (IFAF). The Irish American Football Association has a board and a staffing structure comprised of directors and officers who support the delivery of the sport across a series of directorates. You can find the list of IAFA board members, directors and supporting officers here.